What is the Trans GP Module? 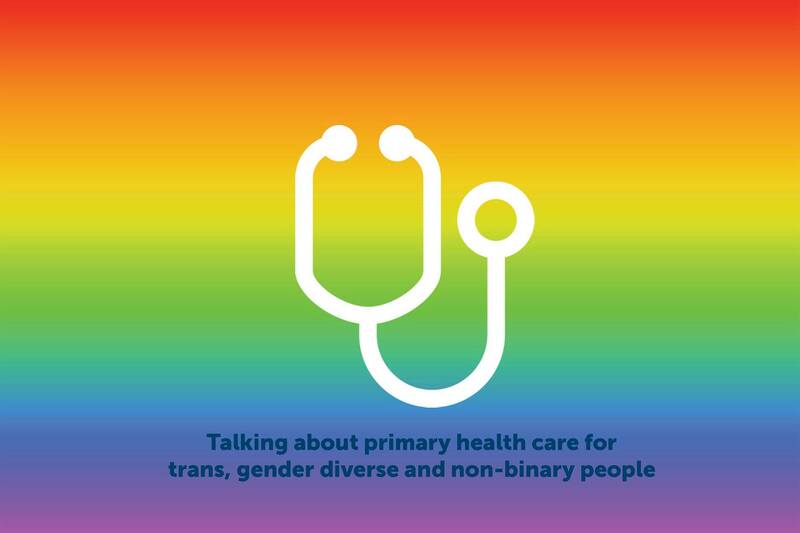 This module - the first in Australia - is designed for general practitioners, practice nurses and medical students to become familiar with and sensitive to the diverse terminology, experiences, health issues, standards, and referral pathways with respect to trans, gender diverse, and non-binary (TGDNB) clients. The overarching purpose is to promote more inclusive and responsive services for TGDNB people in primary health care settings. The full module takes about 60 minutes to complete, covers a range of areas, and incorporates a variety of activities and visual content. You can also choose to do particular sections of the module by using the index on the dashboard of the online classroom. To be competent in providing care for common psychosocial issues among TGDNB patients. North Western Melbourne Primary Health Network is also a national trial site for LGBTI+ suicide prevention.